Install wordpress plugins related to customization. In previous tutorial we look at the files in our blank theme and learned how wordpress uses them. Here we list out the procedures of creating our multiple-topic wordpress theme. Before we modify the theme files we introduce one plugin that is very useful for wordpress customization. 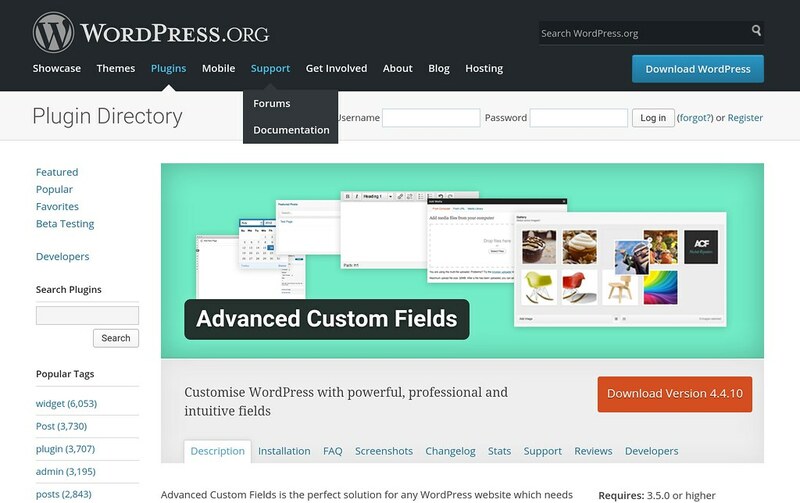 The Advanced Custom Fields plugin (ACF) enables wordpress users to change template content directly from the admin panel, rather than having to do it from template php files. It also enables multiple pages using the same template to have different template content. We will detail how to use ACF when we create our custom home page. Find/create the page’s template file. Decide what template content is likely to change or is different for different pages that use the same template. Create “Field Group” in ACF panel page. The fields in the field group should cover the content in step #2. (Optional) If the resulting page template file has too many codes, create partial templates for different sections in the page template. Add respective styling in style.css . Add needed images/videos into assets folder. Create and publish pages in the admin panel. (Optional) Add pages into wordpress menu. The above process is not strictly linear, but iteration is expected. For example I often have to jump between step #2 and #5 when I want new features on my site. You will also expect to repeatedly do step #6,#7,#8 to fine-tune your site’s appearance and behaviors. We will apply the above procedure later on when we create/modify wordpress pages. In this tutorial we don’t talk about website planning, as we are creating a specific website structure: multiple-topic wordpress site. Think about the goal you want to achieve with your website. Based on the goal, determine what pages should be on your site, how they link to each other, and what they do. Figure out the details of each site (look and functionality). Determine what tools besides wordpress you need for your site. 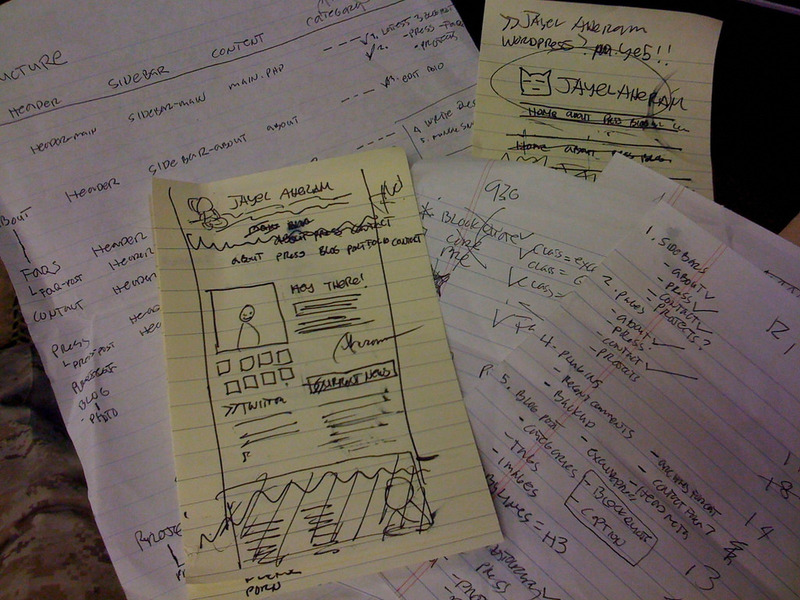 Creating a website planning helps you stay focused when you dive into coding. It will also be a great communication tool if you hire someone to construct your site.